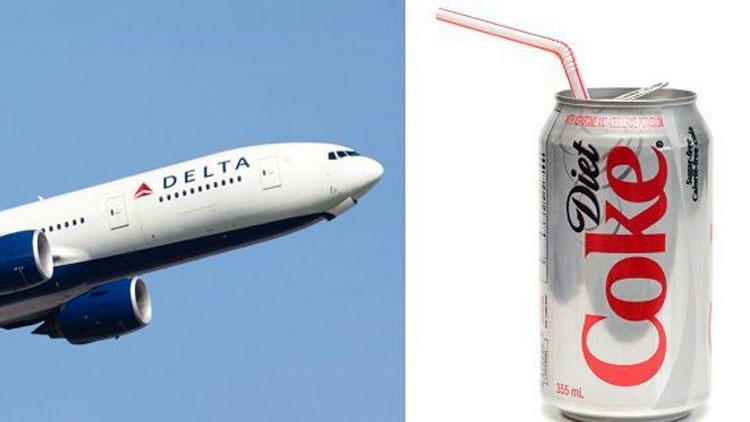 A marketing ploy by Coca-Cola and Delta Air Lines has faceplanted magnificently. 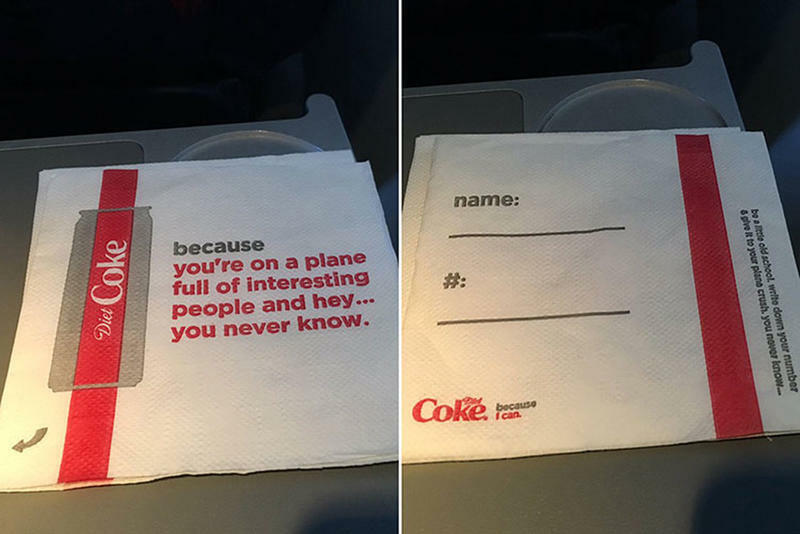 Coke provided Delta with inflight napkins that included a space for fellow passengers to write down their phone numbers, accompanied with the slogans "be a little old school, write down your number and give it to your plane crush" and "because you're on a plane full of interesting people and hey... you never know." Retribution was swift. Passengers took to Twitter to demand the airline revoke the napkins, calling them "creepy" and "creepy AF." 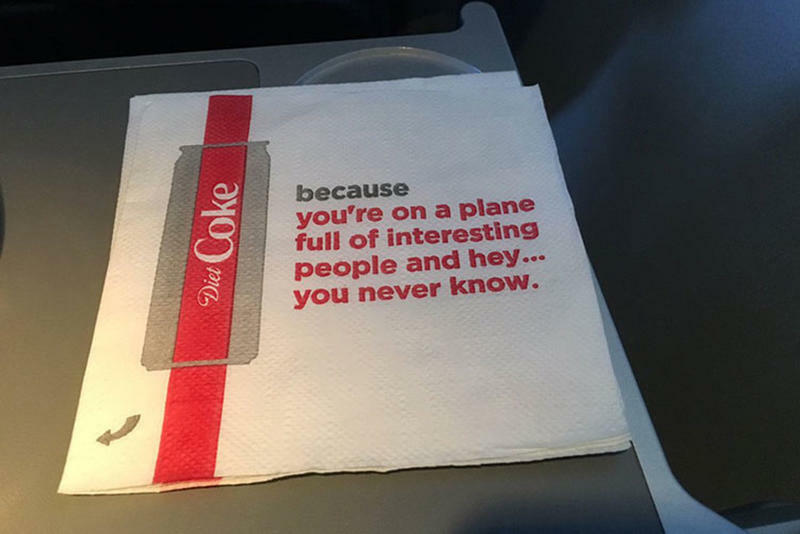 One tweeter wrote, "Hey @Delta and @CocaCola These napkins are creepy AF. Pretty sure no one appreciated unsolicited phone numbers in the 'good old days' and they sure as heck don't want the number of someone who has been gawking at them on a plane for hours today. 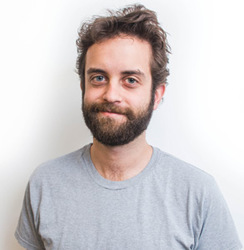 Not a good look." Delta has said that they "missed the mark with this one." It is truly astonishing that two marketing departments did not see it coming.